Nuclear, Ships, Food Handling, Agriculture, & Valves for numerous other applications in the industrial world. Please consider us for all your tooling & pattern needs. We are capable of creating multi cavity fully automatic water-cooled molds. Learn more about this and our other manufacturing capabilities. Our employees are well trained professionals. 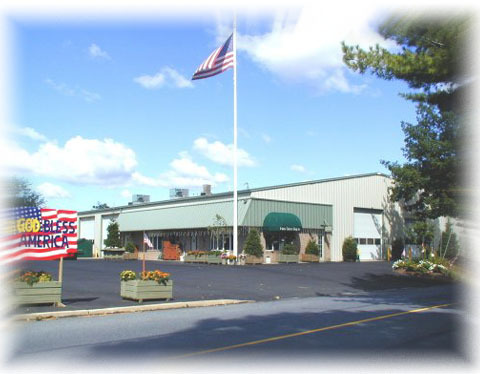 Visit our wood shop and metal shop to see our advanced manufacturing facilities. Also, find out how to get in touch with us so that we may help you anyway we can.